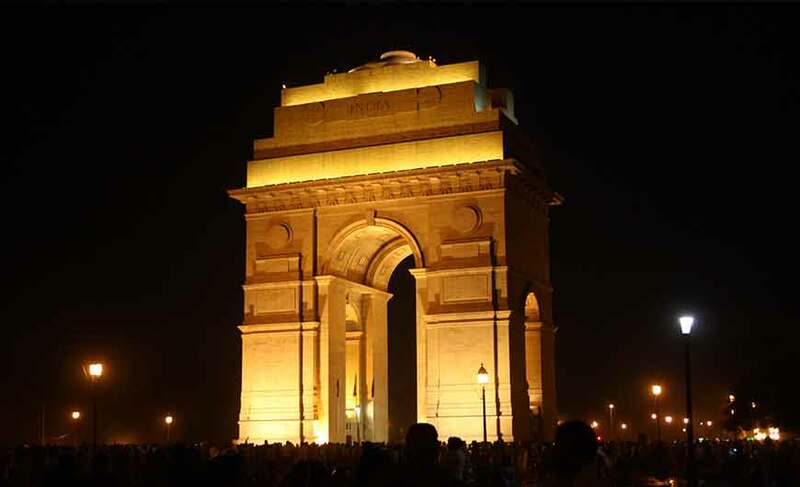 The capital city of India, Delhi is a treasure-trove of attractions. 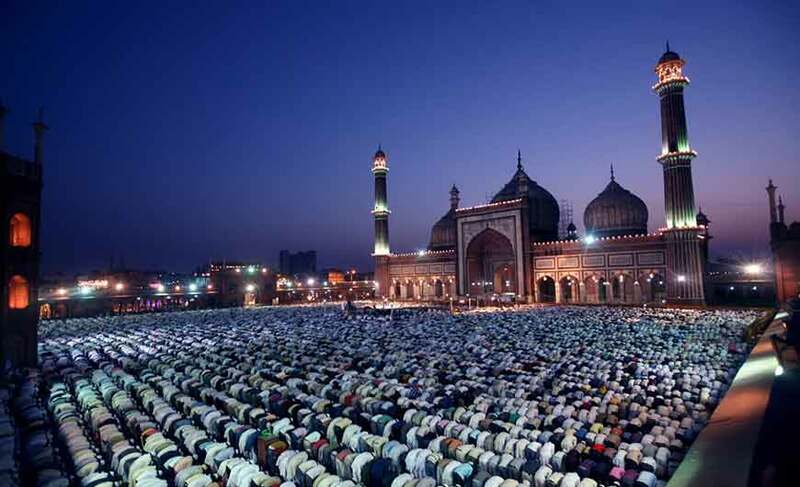 This lively city boasts of glorious history, rich culture, fabulous architectural marvels, interesting galleries and museums, wonderful gardens, a wide variety of culinary delights, exotic shows, colourful markets, malls and much more. 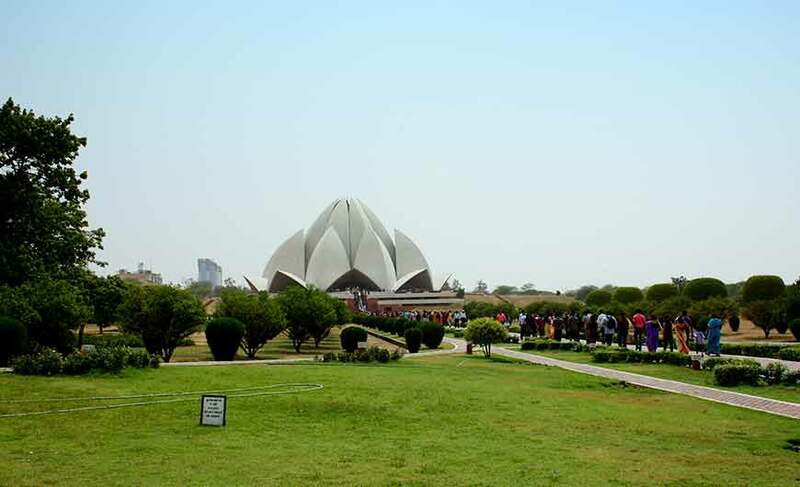 One can experience a perfect blend of traditions and modernity in this city. Reflecting the mesmerizing Mughal architecture, Red Fort is a magnificent monument built in 1638. Its red sandstone towering walls (33 m high) were constructed for safety against invaders. There are many beautiful structures inside the fort. On the Independence Day (August 15) Indian Flag is hoisted by the prime minister on this fort. The light and sound show organised here every evening is a treat to the eyes. 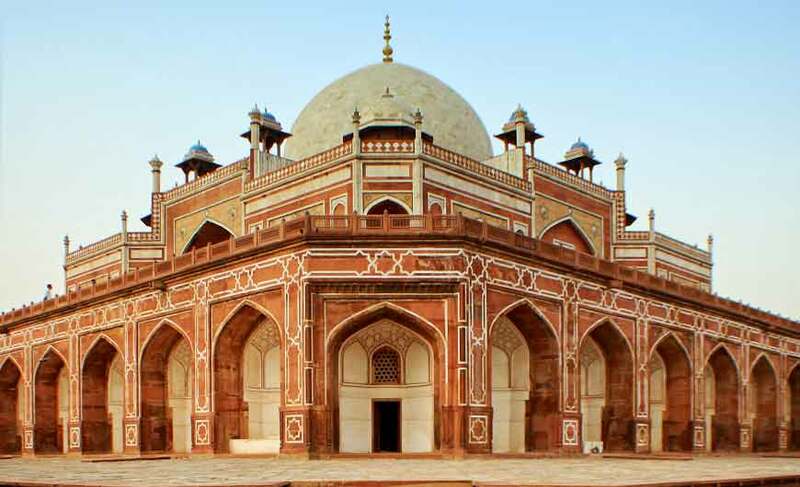 This historical and the last abode of the Mughal emperor Humanyu is a great example of Mughal architecture mixed with some Persian elements. Built in 1565, it boasts of beautiful garden squares, double dome, arched corridors and alcoves. 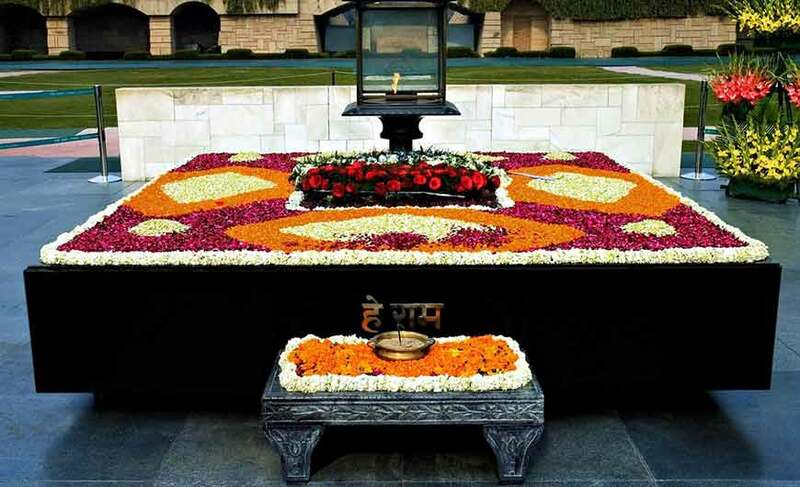 It is said that Humayun’s Tomb inspired the construction of the world famous Taj Mahal. 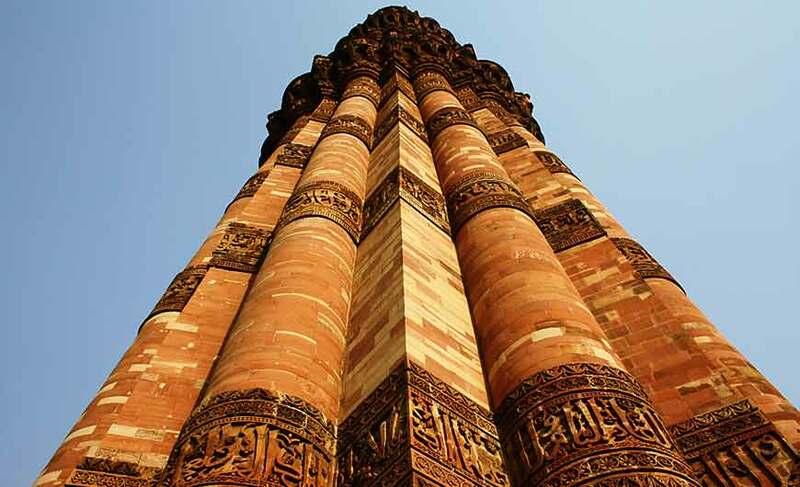 Commemorating the beginning and victory of the Mughal era in the country, Qutub Minar is the tallest tower in India. 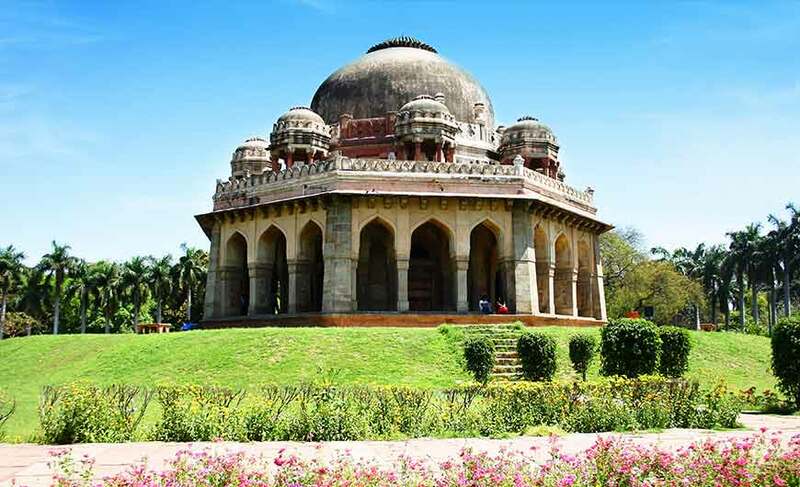 Built in red sandstone and marble in the year 1193, it is UNESCO World Heritage Site. The complex of the tower also house several ancient and medieval structures and ruins. This magnificent structure was built in the memory of around 70,000 soldiers who sacrificed their lives during First World War and Afghan War. Surrounded by gardens, it looks arresting during evenings.